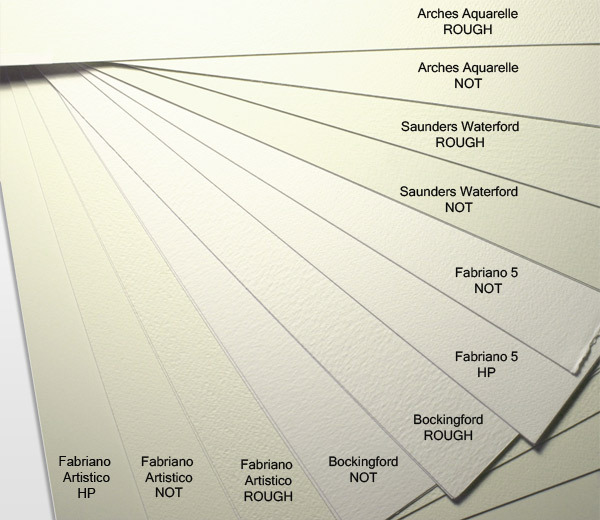 Please note: The Fabriano 5 and Botanical Smooth are slightly smaller as the full sheet size is 50cm x 70cm. 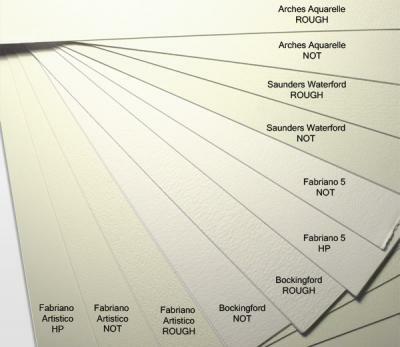 Another great idea from Ken Bromley, for when you're not to sure what type of Water Colour Paper to use, then give The Starter Pack a try. Great price, great product, but then again what do you expect from Ken Bromley, The Best Art Supplier on The Net, without question. Who else gives you such Great Prices, Superb Service and A Customer Value Point Discount System?